Rove Hotels have everything you need to start your next adventure. No matter which one of our central locations you will stay in, you will always find the same comfortably-sized Rover Rooms packed full of essentials, free Wi-Fi anywhere anytime, and a fuss-free, relaxed ambience where you can be yourself. Forget about bellboys and valet parking, our social and cultural hubs are designed for modern-day explorers like you. Happy Roving! At Rove Hotels, we refer to our guests as Rovers. To ‘Rove’ means to wander, to traverse. We aim to help our Rovers venture and explore as a local does. 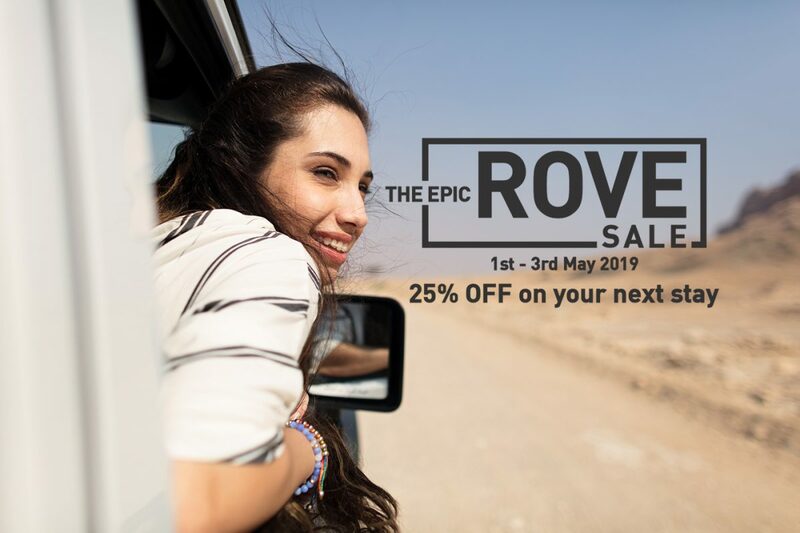 All Rove Hotels are located near local public transport links, allowing Rovers to connect and explore the city with ease. At Rove Hotels, we understand that time is the essence of all things. This is why, we’ve extended late checkout up to 2.00pm, so you get more time to yourself.